The automatic vehicle barrier is used for entry and exit points of vehicle access and is adept at handling all levels of traffic flow. The boom gate housing is made of mild or stainless steel and is coated with epoxy powder. The gate mechanism is held in the top of the housing and is easily accessible through a screw adjustment lid, in fact all the workings are easy to access and maintain. The mounting base has been galvanised for added corrosion protection and is very easy to install. The spike barrier boom offers vehicle access but immobilises any unwanted vehicles. It does this through damaging tyres of any unwanted vehicles, stopping them from continuing any further. This acts as both as a deterrent and a final preventative measure. The Spike itself works by being flush with the road surface and requires drainage points. 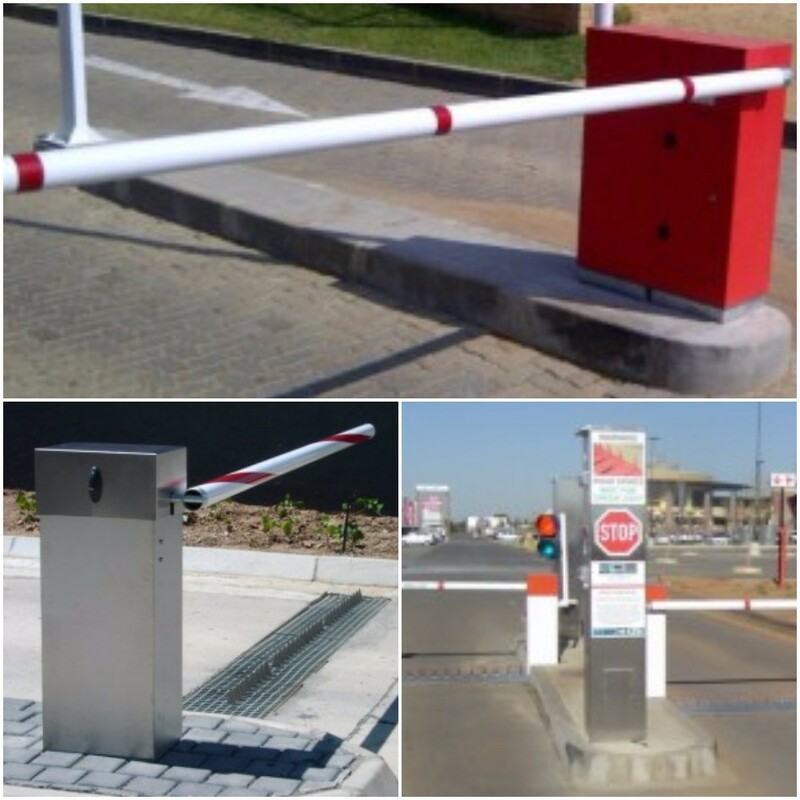 This barrier is for use alongside the automatic vehicle barrier and has been designed for use within high security applications. It has been designed to protect traffic in both directions. An extremely efficient system, the specification of the barrier itself is the same as the automatic barrier (above). The spikes are cast in a tray and are manufactured from mild / stainless steel. For greater efficiency the mechanism of the pole and the spikes are interlinked meaning it will open and close simultaneously. However separate motors can be used for the two different elements if required.